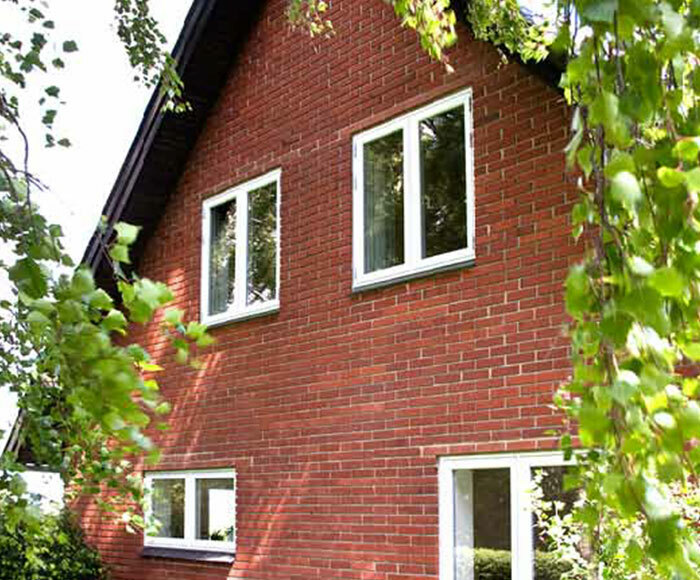 The Rehau System proves its combination of style and innovation with its Flush Sash Windows. Whether for homeowners, architects or other project managers, by choosing Rehau’s Flush Sash Windows from Leeds Window Centre, you can pass on a fantastic product and value for money. Combining the benefits of Casement uPVC Windows and the style of Sash profiles, the Flush Sash Window opens outward and has an elegant slim design that replicates traditional Windows. Sliding Vertical Sashes may be hard to open for some customers, and so Flush Sash Windows are an equally viable choice for your customers who want traditional aesthetics and modern performance from a Window that opens outward. 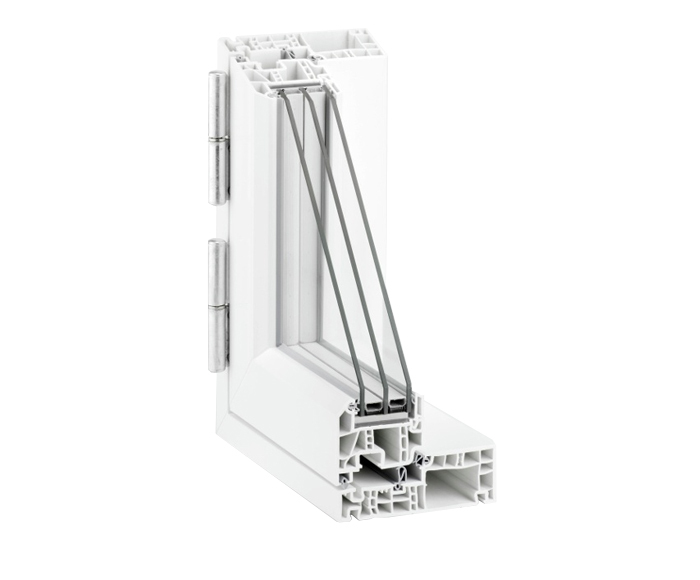 The Flush Sash uPVC material makes it easy to clean, thermally efficient (achieving ‘A’ WER ratings) and secure, especially when combined with good quality Triple Glazing and the options of multi-point locking systems. 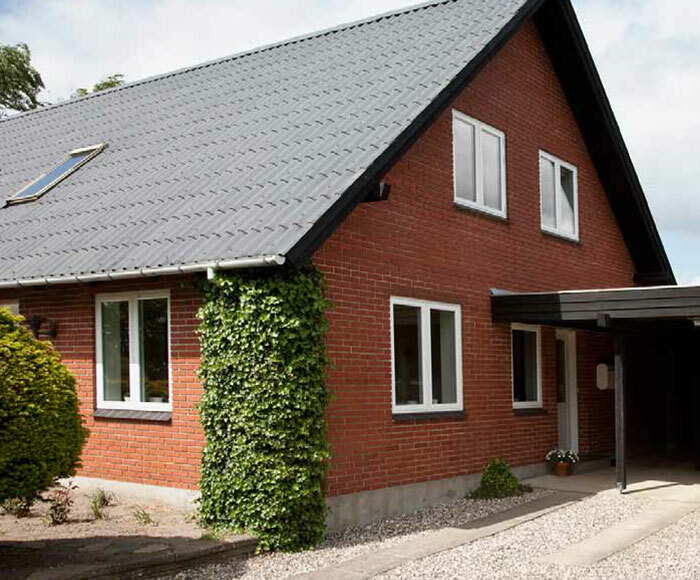 Our Flush Sashes are so thermally efficient, they are capable of meeting the Passivhaus standard – a key selling point that you can pass on.